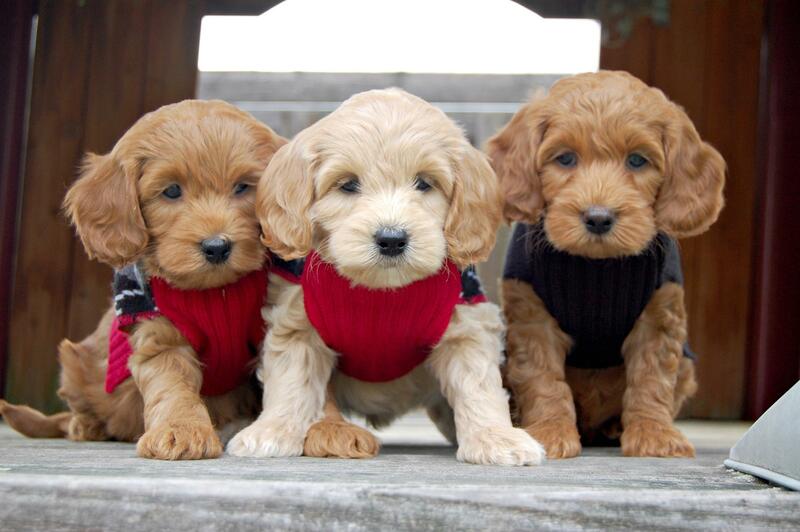 The Miniature Doodle is commonly referred to as the Mini. 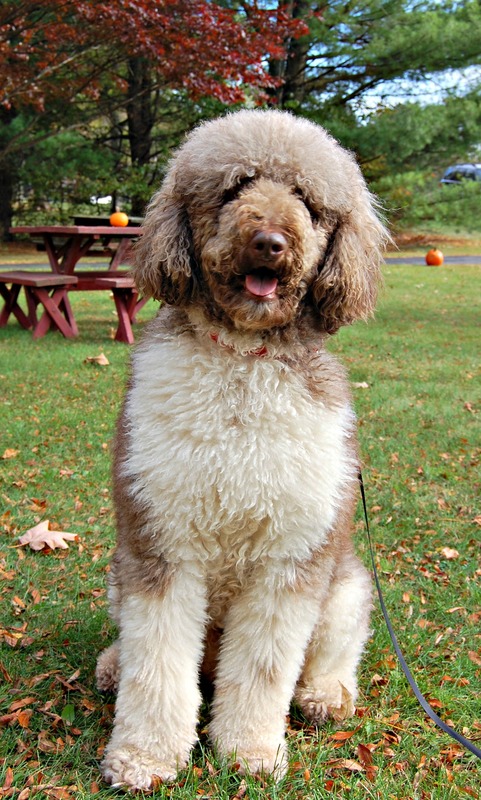 Mini doodles can be Labradoodle or Goldendoodle. 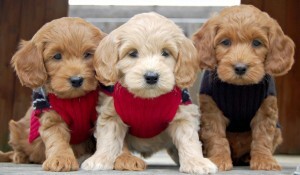 The size variance is most generally related to the size of the poodle infused into the first breeding with either the Golden Retriever or Labrador (F1). Miniature Doodles range in height from 12″ to 15″ and in weight from 15# to 30#. CFD’s in this size include: Russell, Maitland & Miranda. Those of you seeking a Standard Doodle need not apologize, let alone an explain. 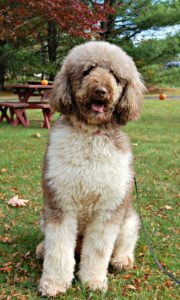 You want a dog, a large dog, and you will even allow it to be a lap dog if he so chooses. You may be single or you may have lots of kids; you’re rarely retired, but you may be close to it. In case you need the stats for your friends, here you go: Standard Doodles range in height from 20″ to 25″ and in weight from 50# to 85#. 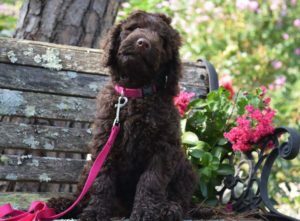 CFD’s in this size include: Coco & Nash (from Crossfield Doodles in PA.) Our standards are small or medium standards, and we know deep down inside you like that. As long as you get to call them a standard!